Are you thinking about getting a new kitchen countertop? 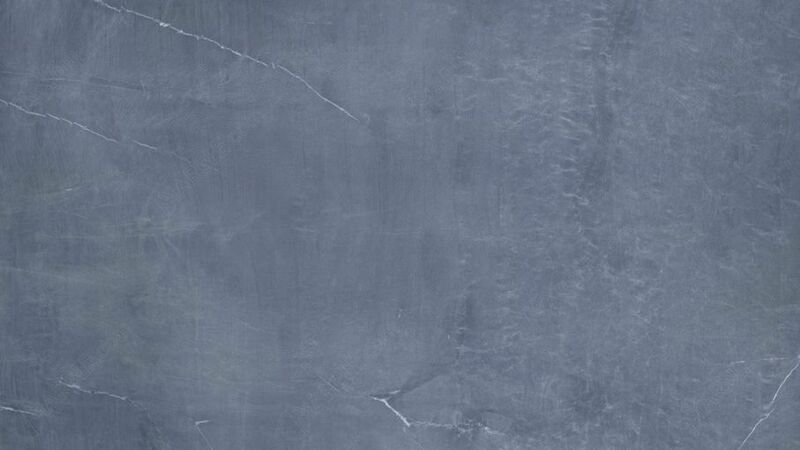 With some help from the experts at Marble.com let's compare the popular options of slate, granite, and marble. Are you thinking about installing a new kitchen countertop? 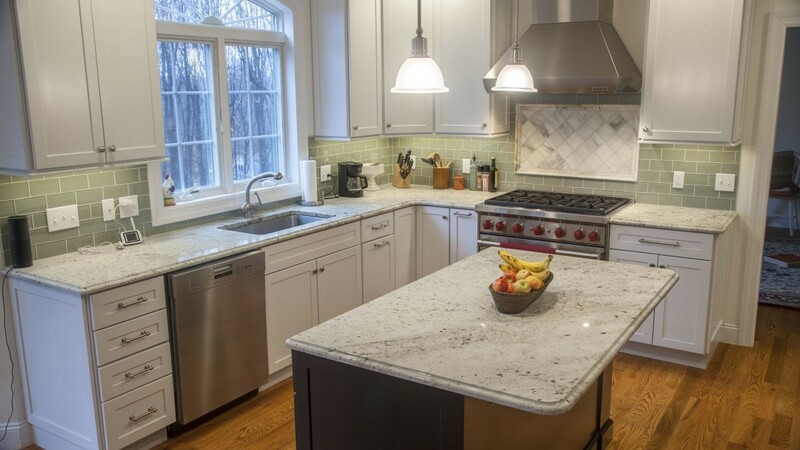 If your current countertop is old and dated, or if it isn’t holding up as it should, then it might be time to start thinking about what countertop material is right for you going forward. You know this is a big decision. Natural stone has been very popular in luxury homes for decades now. The good news is, it's more achievable than ever before, regardless of budget. The number of options is dynamic and plentiful, too. 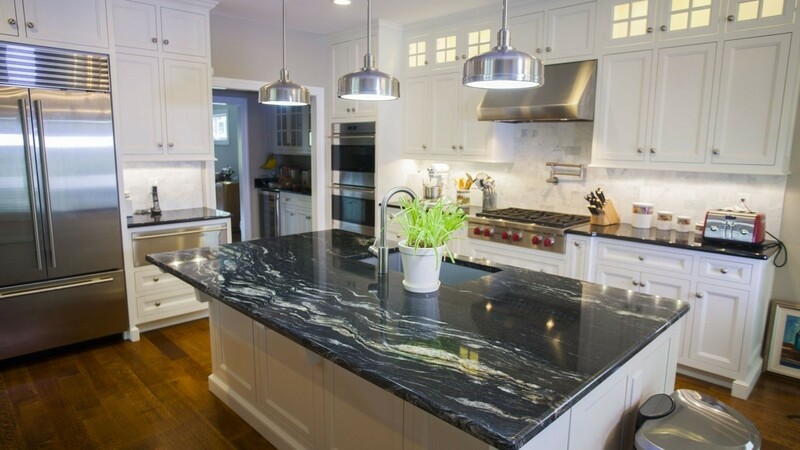 Slate, granite, and marble are the three most popular choices for countertop customers. There are a couple of vital things to consider when choosing your countertop. Consider the way that you use your kitchen and who spends time in it. For example, if you have children who tend to be messy, an expensive, stainable countertop may not be the right choice. Considering the future of your kitchen is essential. If you are remodeling large features such as, cabinets or floors, you'll want to choose a countertop that will work well with your renovation plans. Additionally, be mindful of your price range. 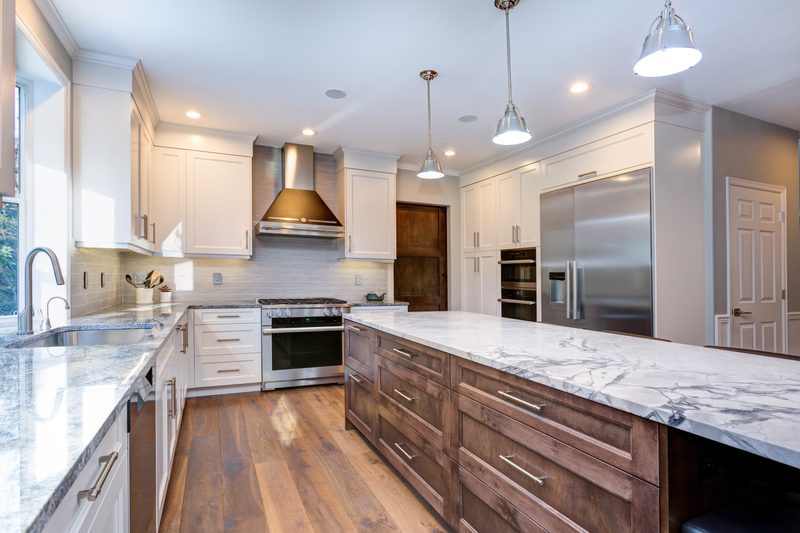 Although there are many cost-effective substitutes for granite and marble, it will still help narrow your options down for a quicker decision. When you are going to make a fundamental change to your home, it's best to be educated about your options and study the pros and cons are before you spend your hard-earned money. Slate countertops look gorgeous and are quite durable. Because they are non-porous, slate kitchen countertops are easy to clean and tend to be resistant to staining. This is also true for acidic items that are common risks for other types of counters, such as tomato sauce and wine. Another nice feature of slate countertops is the number of colors you can find. Sure, you could choose the typical grey, black, or brown, but there are some other hues as well. For example, you can choose slate that has hints of red, blue, or green in it. "Slate is also very durable and it doesn’t scratch or chip easily. This could be a very good option for a busy kitchen. Another feature that buyers tend to like when it comes to slate counters is the price. Granite is one of the most popular options when it comes to kitchen countertops, for Marble.com customers and homeowners around the world. There are plenty of good reasons for this. Granite countertops are aesthetically beautiful and there is a wide range of colors and styles from which to choose. This will make it much easier to match your kitchen décor, whatever style it is. 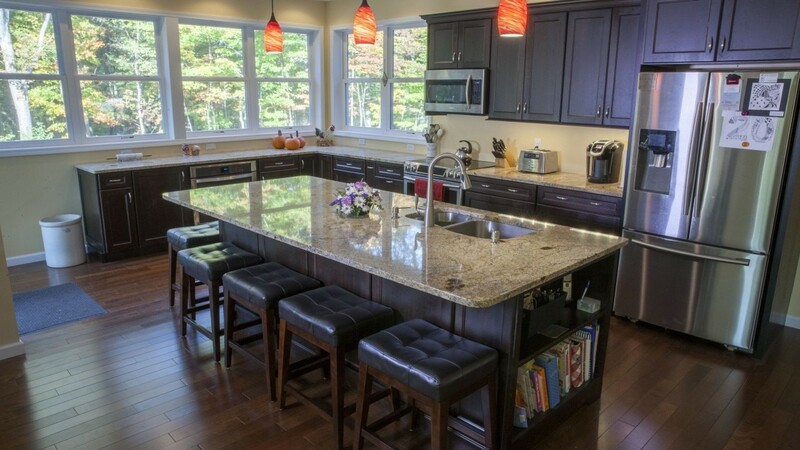 Granite countertops also happen to be very durable, the most durable on this list between marble countertops and slate countertops. It is heat resistant, and as long as it has been sealed properly, you will not have to worry about stains. When installed, the workers should take care of sealing it properly. Additional cleaning and sealing products are available. "Granite is porous, so if you don’t seal it properly, it means your countertop will stain, and these stains can be impossible to remove. Sealing is easy maintenance and doesn't require much time or elbow-grease. "One of the reasons our customers love having marble kitchen countertops is because of its natural beauty. 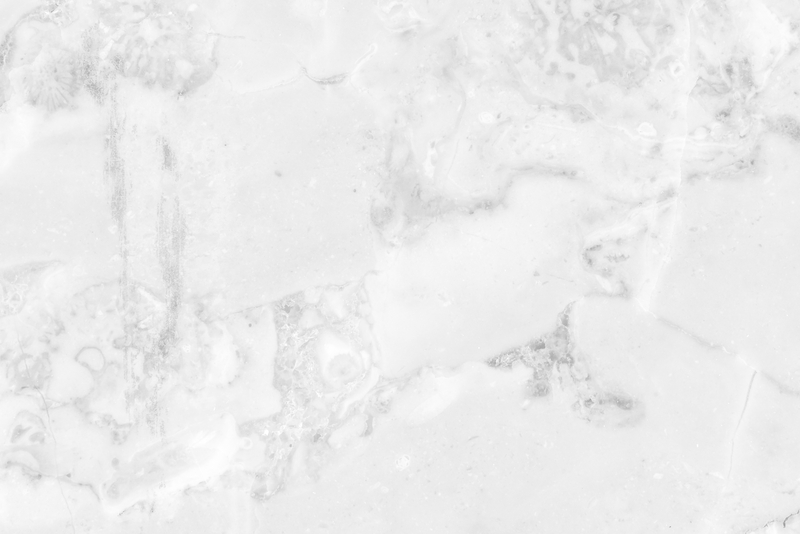 Marble counters like Calacatta Borghini, Mount White Danby, and Crema Marfil add elegance to any space. There are many different colors besides the classic white marble style, as well. You can choose from more colorful options like Rojo Alicante, Jerusalem Gold, and Sparking Blue. which provide stunning, unique style," said Mr. Wolosik. Marble, although, typically not as constantly durable as many granite countertop options is still a strong, reliable counter option that will last for decades. However, the fact is that marble is porous, slightly more so than granite. The proper maintenance is needed to keep it looking pristine and beautiful, especially when it comes to high-quality Italian marble. Wine, juice, and other items will stain the marble if you don’t have proper marble cleaners and sealers. Sealing every six months is recommended. If you are choosing a countertop based on aesthetics because your kitchen work is light, marble countertops are an excellent choice."